After the 2014 Sony hacks, Facebook granted an unsend button to a select group of executives to prevent their personal information from being leaked. Now, they’re granting that ability to every user on the site. This will allow anyone to delete messages they’ve sent to other users at any time. 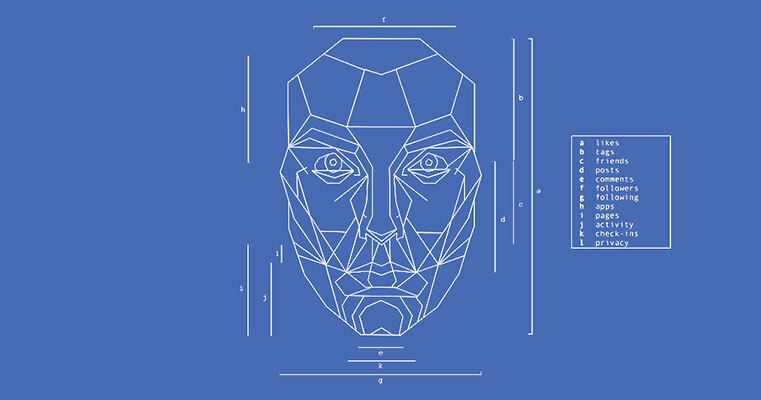 Soon, Facebook pages with large numbers of followers will be required to verify the identities and locations of the people and businesses managing them. Facebook will restrict the ability of these large pages to post until they get verified. This process will include sharing a government-issued ID and an address, which Facebook will send a physical postcard to for the page manager to fill out. As of yet, we don’t know how many followers a page can have before it’s required to register, meaning the new rule could affect up to millions of pages. If your business has a lot of Facebook followers, you may be required to undergo this process yourself. Facebook has plans to launch a tool to ensure that email addresses used for ad targeting were rightfully attained. Advertisers will be required to prove that users have given consent for the use of their data. While there have always been terms in place to ensure that consent has been granted, Facebook is planning on enforcing them more strictly and educating advertisers on the ways in which they are allowed to use the data. 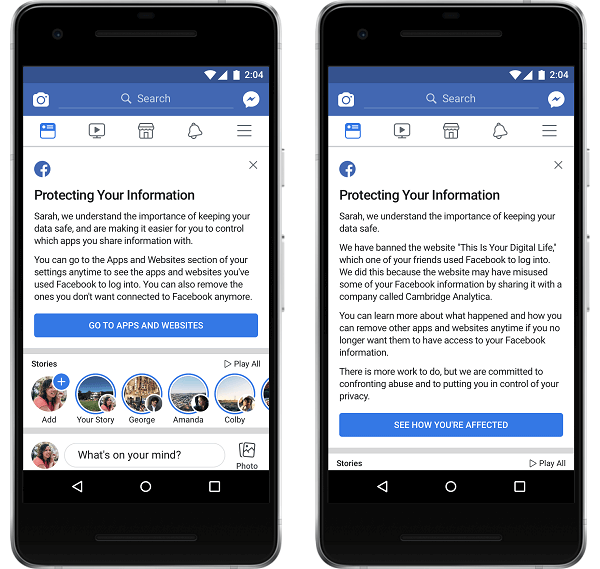 Advertisers buying hyper-targeted ads on the social network will no longer have access to the same level of information that they had before, since Facebook will no longer use third-party data aggregators like Experian and Acxiom. While Facebook collects its own information from a user’s activity and profile, they also supplement it with data from these types of third-party aggregators, which collect offline data, like a user’s purchasing history. In return, these third parties receive a small percentage of the ad revenue that Facebook gets from advertisers who use the data. Soon, however, this will no longer be the case, as Facebook has announced plans to shut down their Partner Categories program over the next six months. Removing apps from a Facebook account used to be a time-consuming process requiring users to delete them one by one. Now, Facebook is allowing users to mass delete them. A small change, but significant - some of these apps have historically been used in ways that can harm a user’s privacy. Soon, users will have access to additional tools that will help them evaluate the credibility of stories that appear on their newsfeed. These tools include: options to see the publisher’s Wikipedia entry, related articles on the same topic, information about how many times the article has been shared on Facebook, as well as an option to follow the publisher’s page. An option to see which of the user’s friends have shared it and a list of other articles the page has published will also be available. Facebook hopes that the availability of these tools will reduce the number of fraudulent articles shared on its website. If you have any questions over how these changes might affect your business, Right Idea Media and Creative can help! Drop us a line anytime.